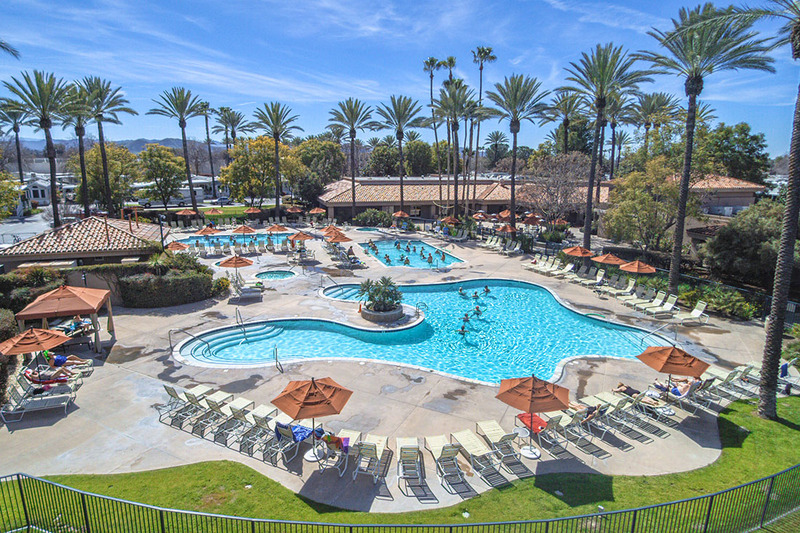 A trip to America's Finest City is just what the family needs this summer. 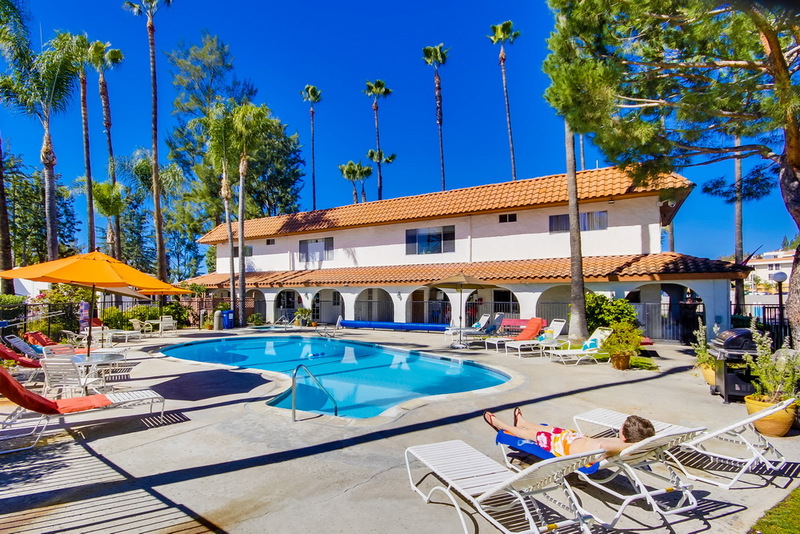 Start planning now and come to visit all the fun activities and attractions. 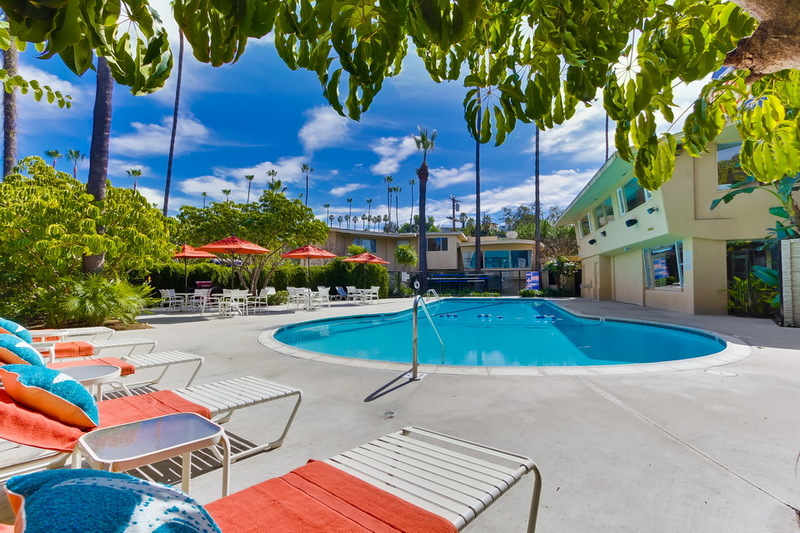 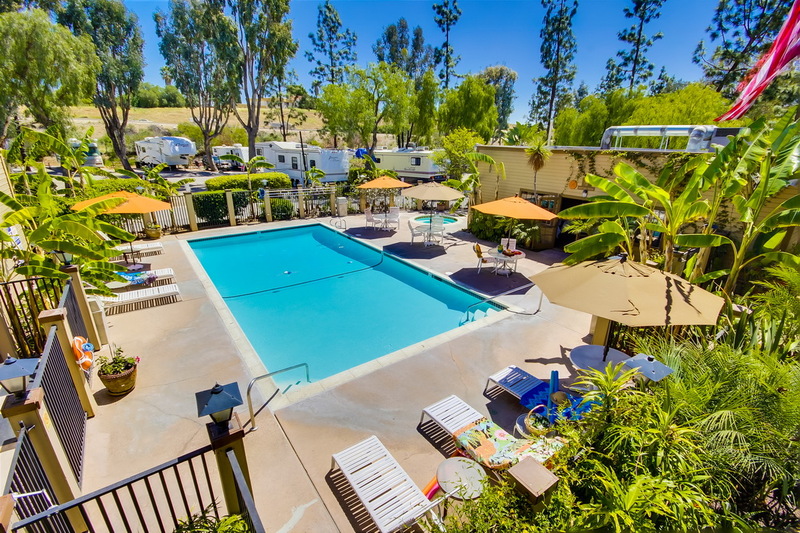 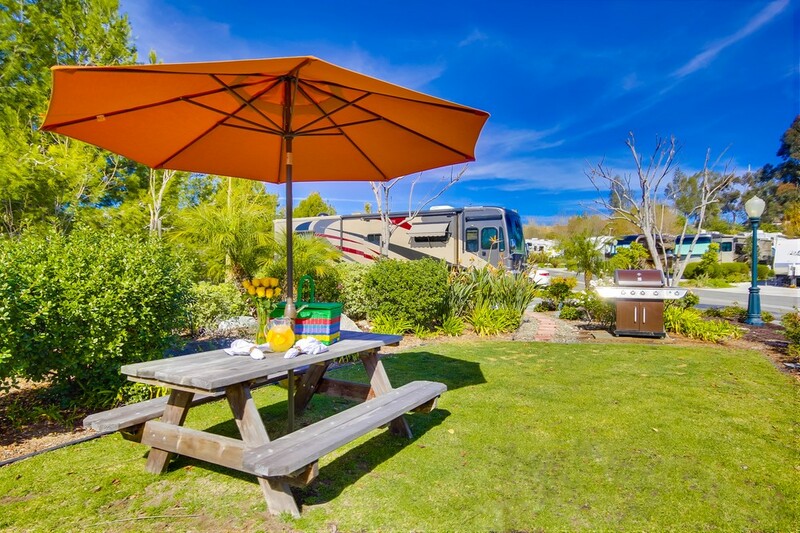 No matter the season, expect warmth at Sunland RV Resorts, a neighborhood of old and new friends, an outdoor setting for making memories, and a convenient resting place before continuing on your adventure. 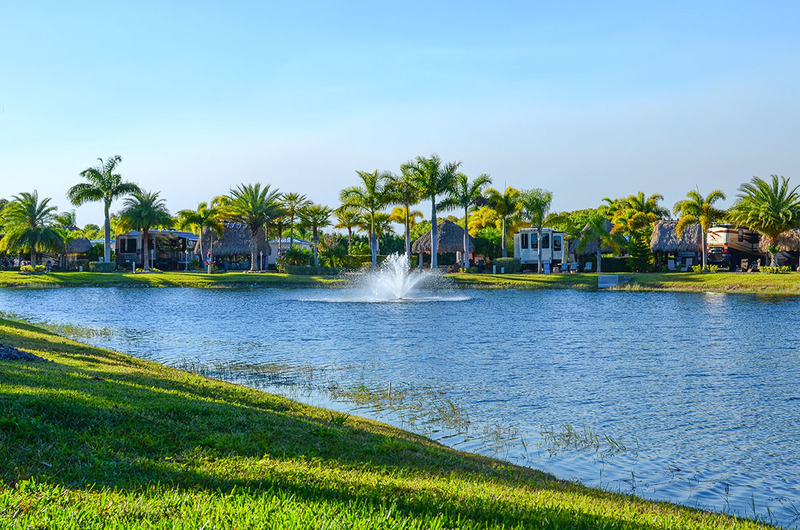 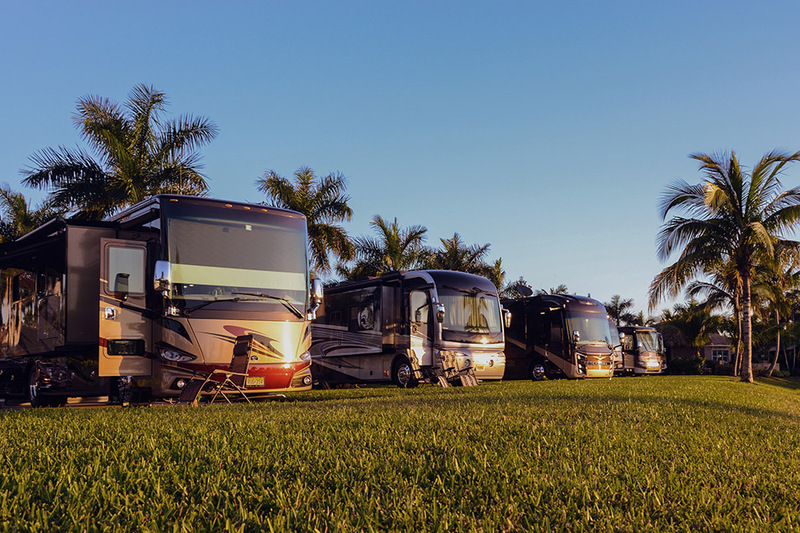 Each of our classic RV parks, destinations, and upscale motorcoach resorts cater to a memorable experience at any stage of your journey. 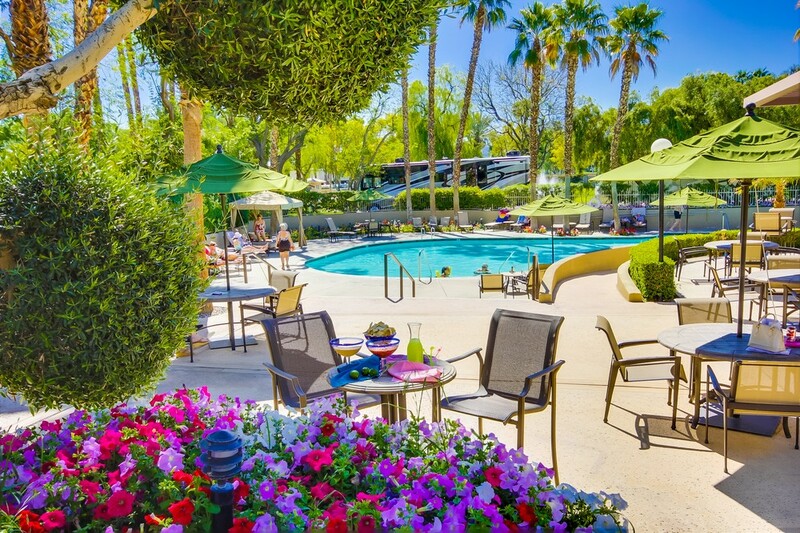 Secure your site for the hottest concert in Palm Desert!